Kong Ka Man (江嘉敏) attended the worshipping ceremony for new series, Ratman (過街英雄) at TV City on 20th September 2018. She revealed she was scared of hitting Daniel Chau (周志康) in the drama and a stuntman replaced her eventually. When mentioned about her desire to marry into a wealthy family in the drama, Ka Man replied it did not cross her mind and preferred to let nature take its course in reality. 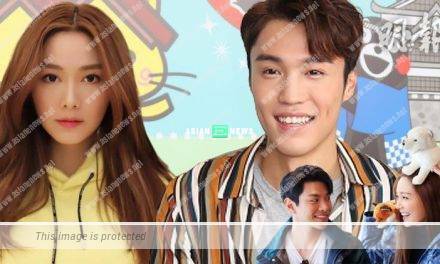 Disclosing that her rumoured boyfriend, Dickson Yu (余德丞) was discharged from the hospital, Ka Man responded that he had updated his condition in the group chat and celebrated Elena Kong’s (江美儀) birthday together. Checking that she visited him in the hospital as his “girlfriend”, Ka Man denied it strongly and did not visit him in the hospital at all. When asked about gaining and reducing weight at times, Ka Man believed she remained the same and might gain weight due to lacking of time to train in gym. 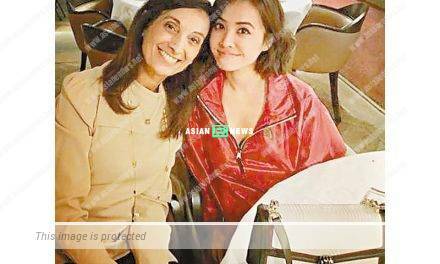 Athena Chu is paid with a hefty sum in Chinese variety show?